Lego’s “MoreToMaths” | Love or Hate It? 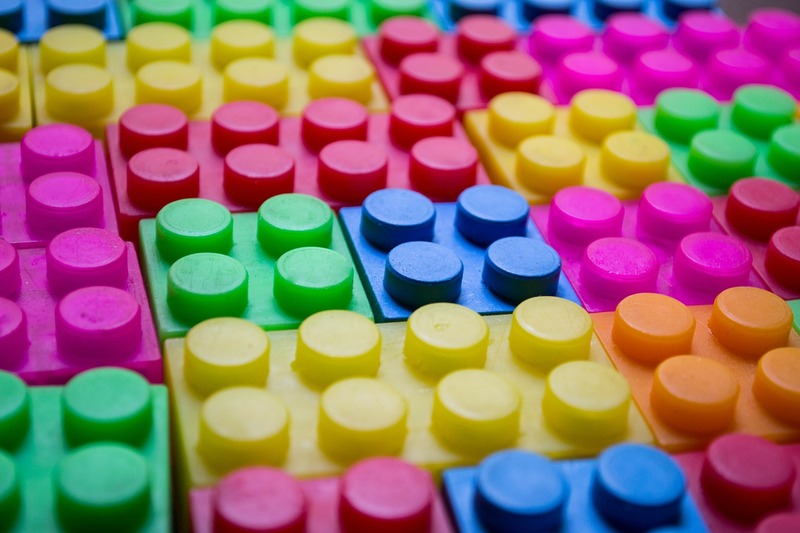 Birchfield school in Shropshire has apparently become the first in the world to teach their 5 year olds maths via Lego’s MoreToMaths teaching programme. Build hens & eggs out of Lego bricks & solve questions using them. MoreToMaths has divided opinion amongst teachers with some worrying that their children will give the impression to their parents that they have been playing with Lego all day. Those children at the school are unsurprisingly delighted at the use of Lego in class. The head teacher of Birchfield school believes that allowing Lego into the classroom in this way has boosted his pupils’ creativity & teamwork. However, others argue that the price alone would put them off unless they had those who needed that sort of support specifically. They also worried that pieces would eventually start to disappear into pupils’ pockets. Another argument put forward against the idea is the amount of time the pupils would spend building the models in order to start their maths lesson. Some teachers worried that their students would end up creating their own models & never getting round to solving the maths questions. The worksheets Lego provide with each pack only have 3 questions to complete & it has been argued that this is not enough. Teachers have, I should imagine, used Lego in lessons before to help their students to understand the concepts being presented to them. It has been suggested that should teachers want to use Lego it would be far cheaper for them to buy a large box of mixed bricks instead. • English: To help portray & tell stories. • Science: To symbolise atoms in the creation of elements & compounds. • Computer Coding: Create an algorithm so robots stack Lego bricks in a particular way. On a personal level I’m all for teachers creating different ways to make their lessons more fun as long as the pupils stay on topic & are learning. Making a lesson more memorable may help pupils to absorb what they are being taught & hold on to the key lesson. Looking at MoreToMaths I can’t help but wonder why each pack is so expensive. If it is really there to help make a difference in the classroom wouldn’t it make more sense to help schools purchase the products rather than pricing it as a luxury item? Many schools will not have the budget to stretch to something like this even if they wanted to. I do hope however, that seeing products like this will encourage those teachers that don’t to think outside the box & find ways to make their subjects more endearing to their pupils. This entry was posted in News and tagged classroom, computer coding, english, Europe, lego, Lego Education, maths, MoreToMaths, science, teaching.